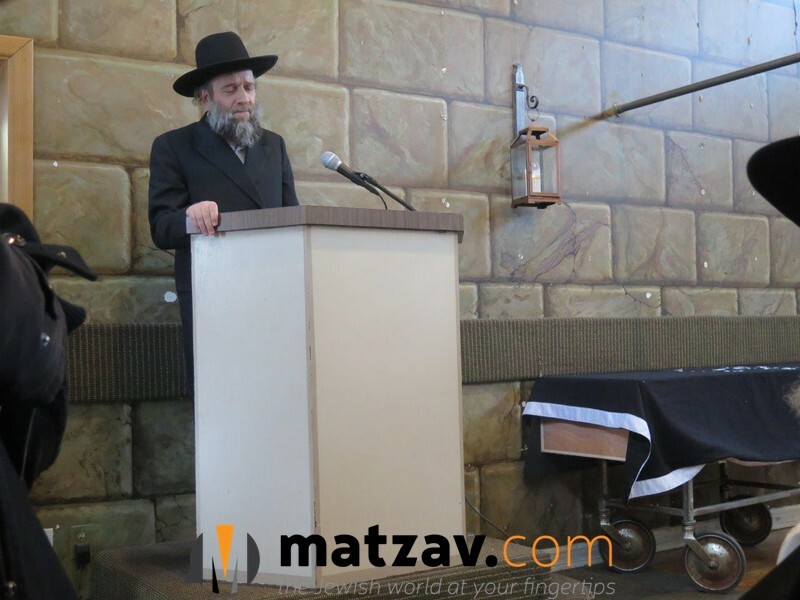 Baruch Dayan HaEmes. 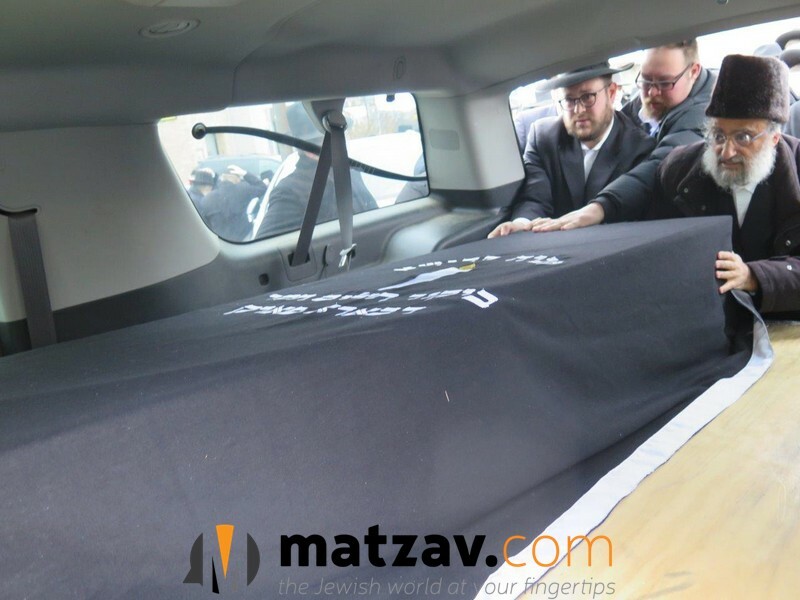 Where was he buried? 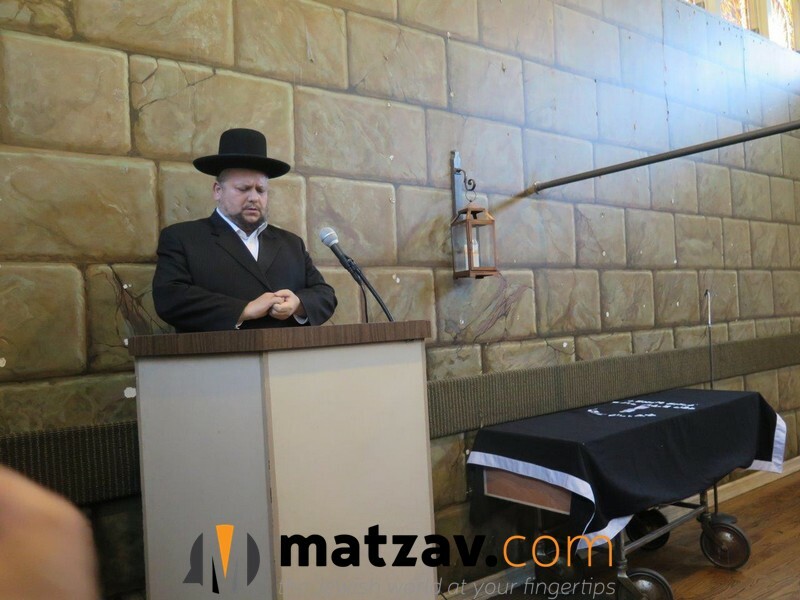 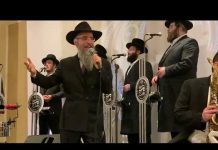 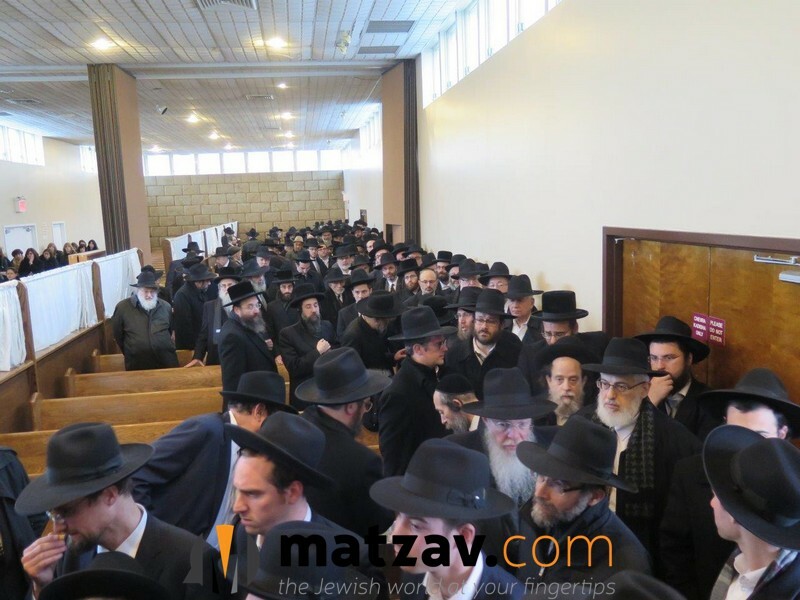 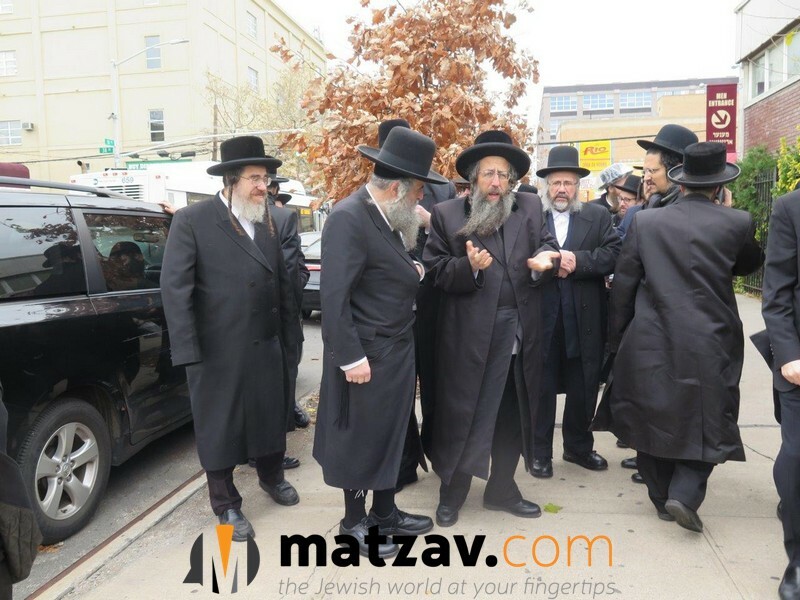 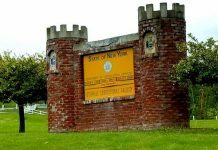 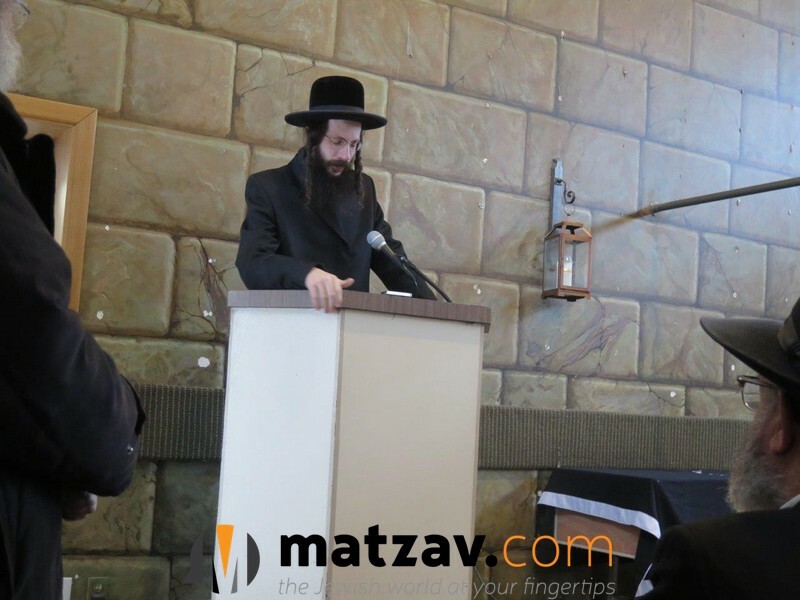 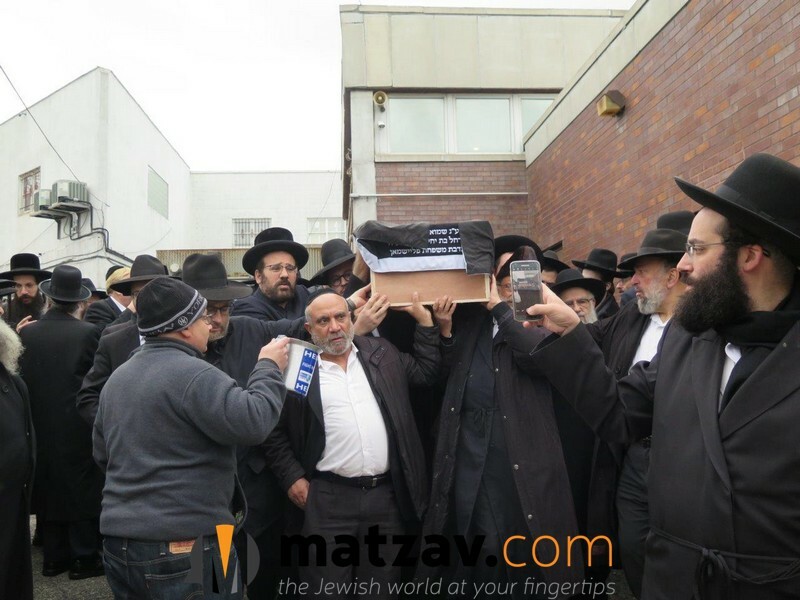 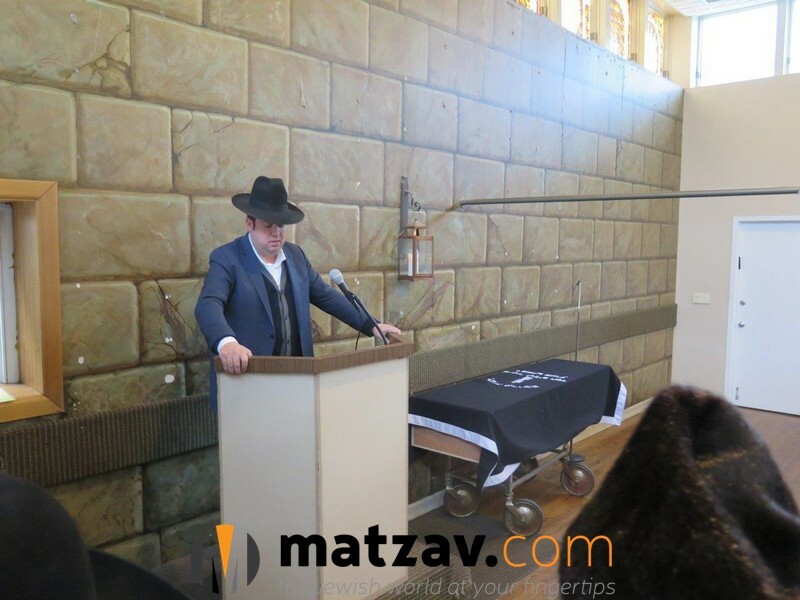 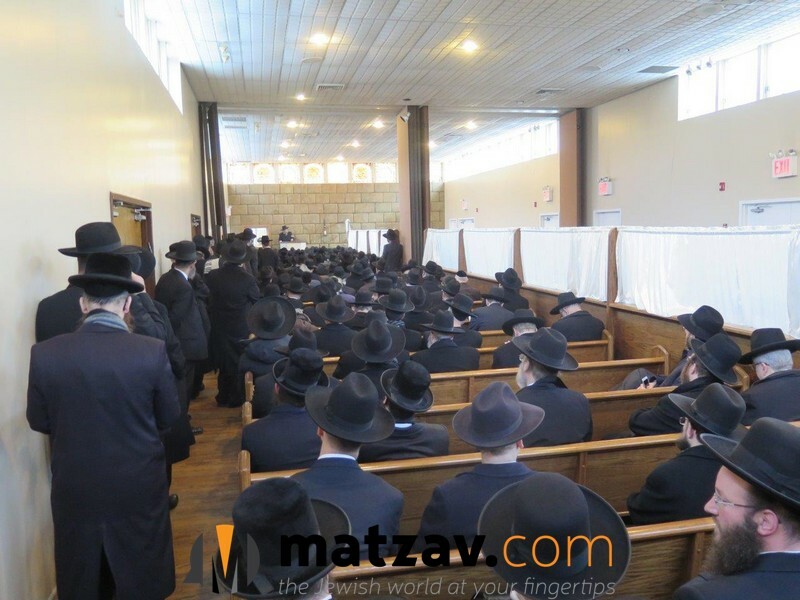 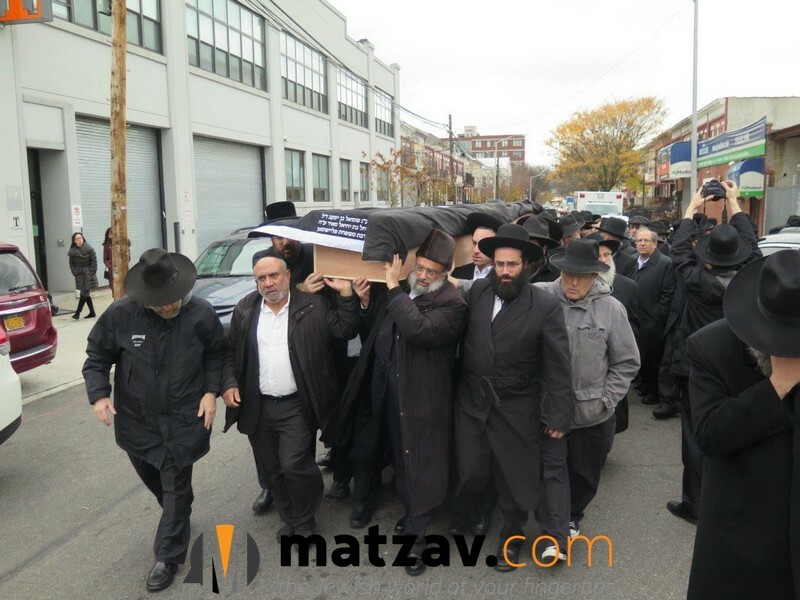 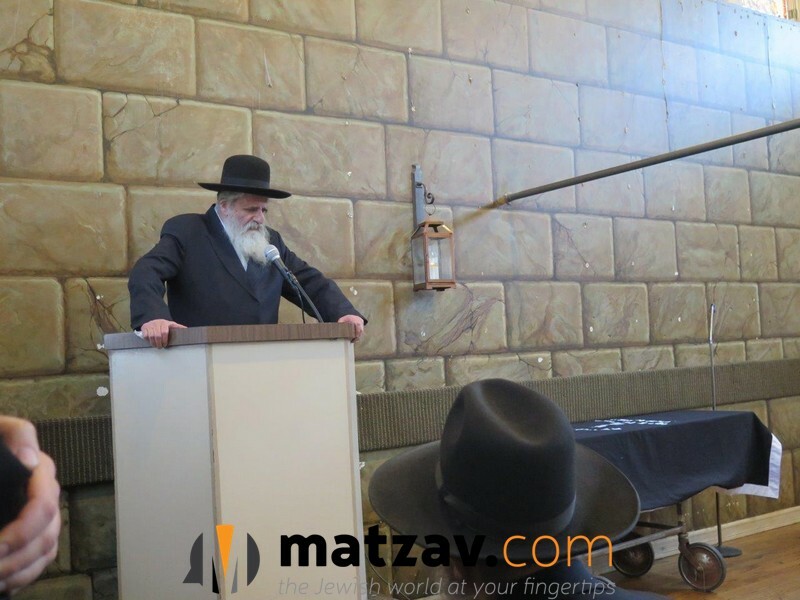 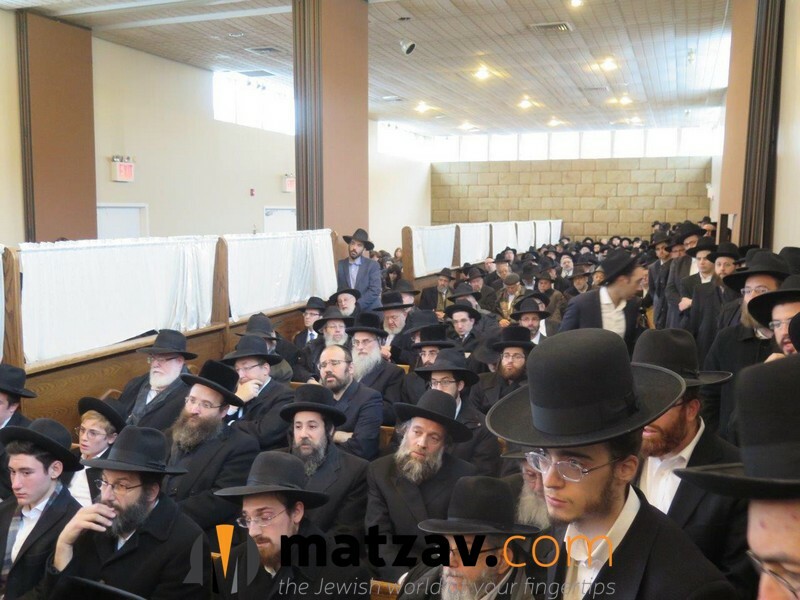 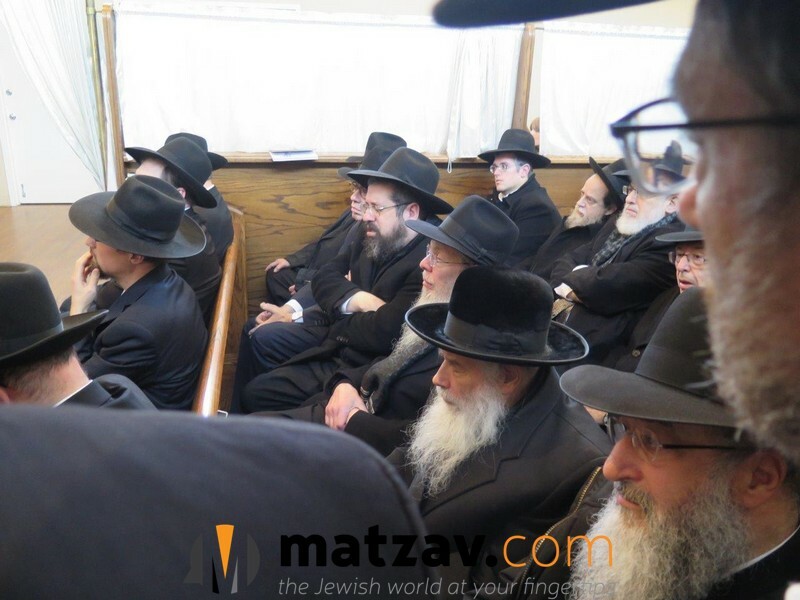 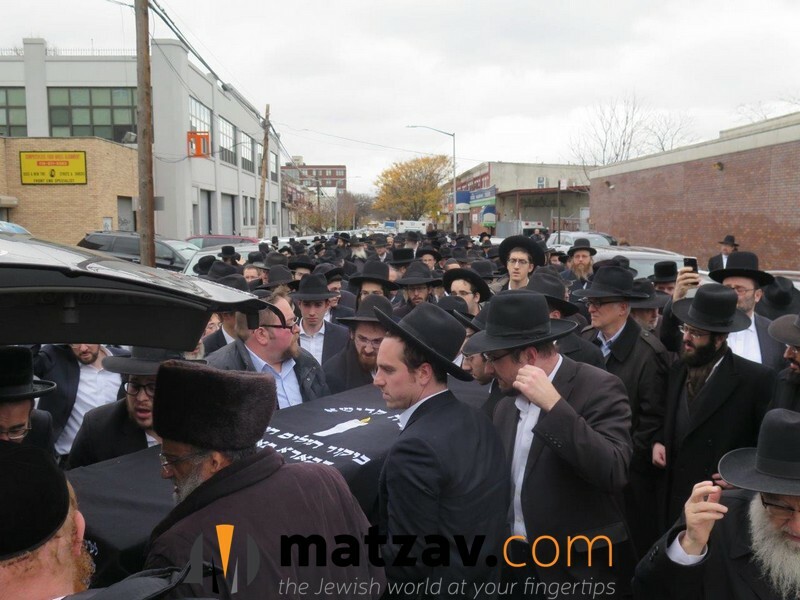 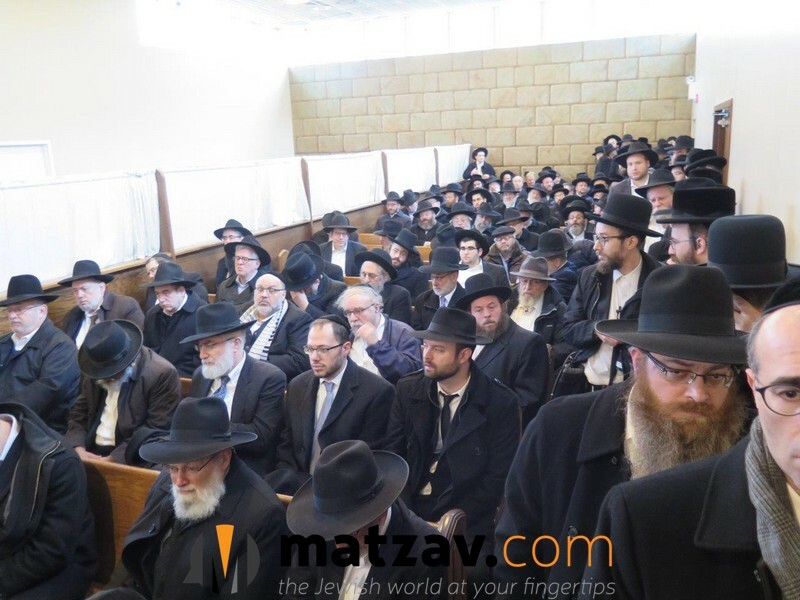 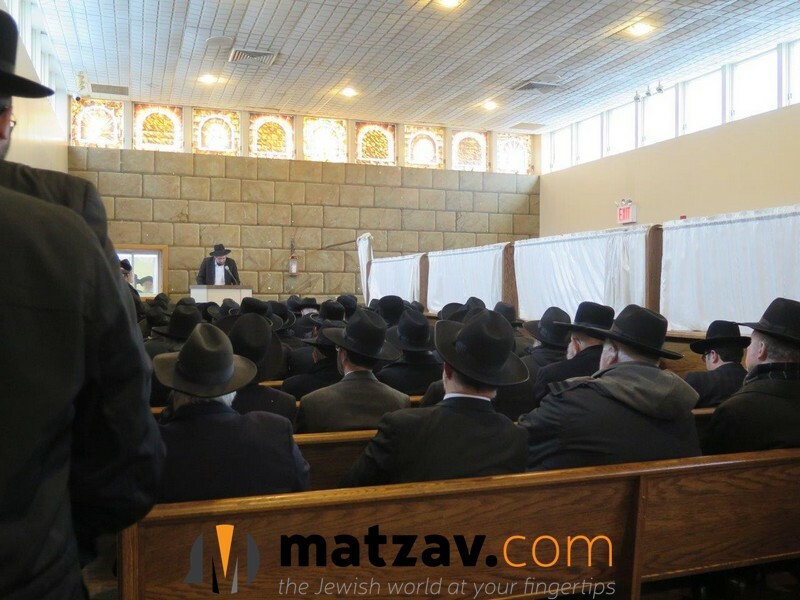 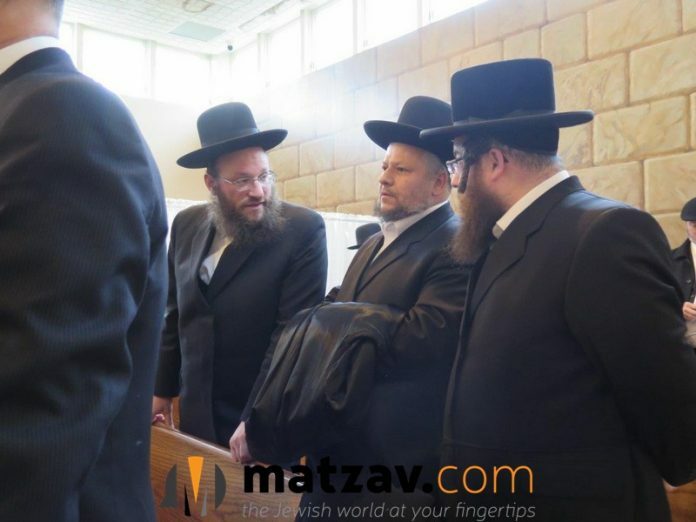 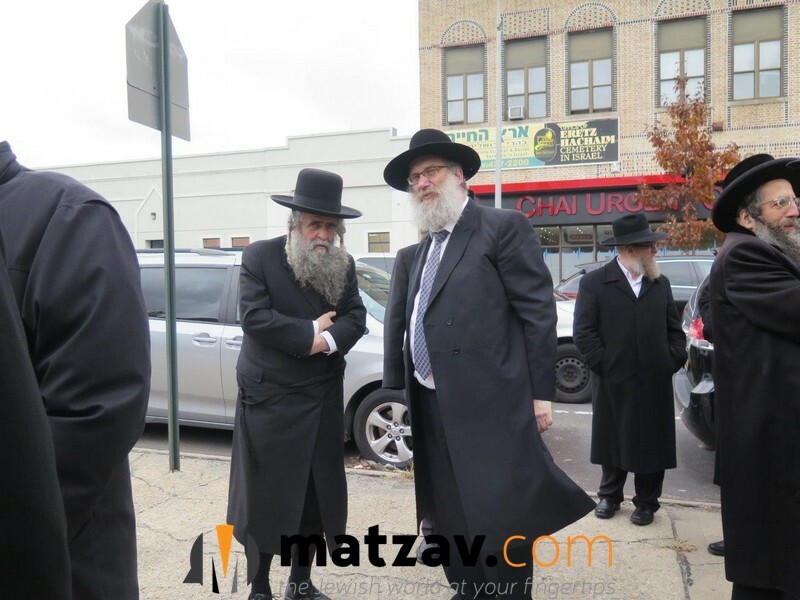 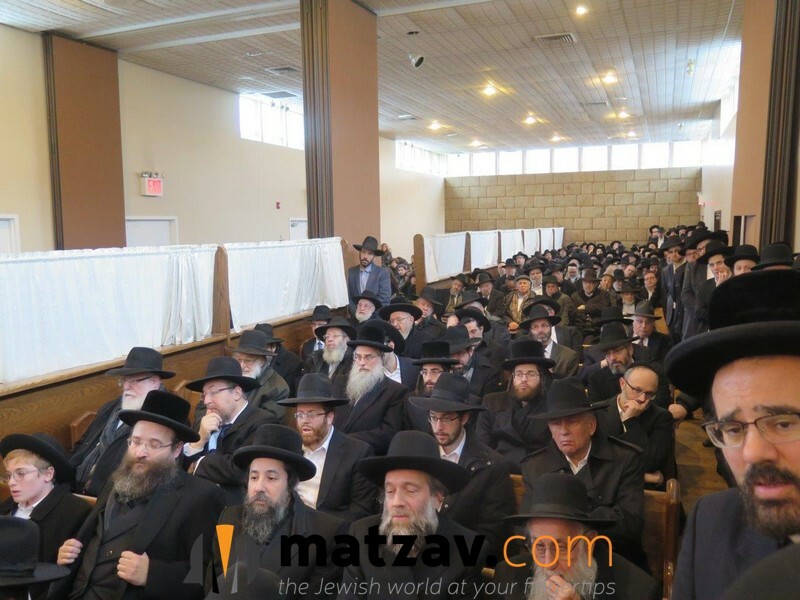 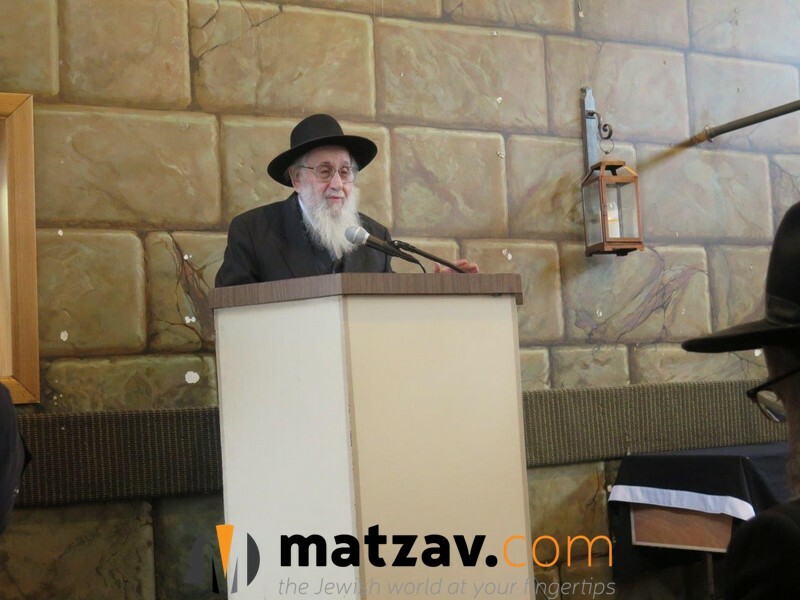 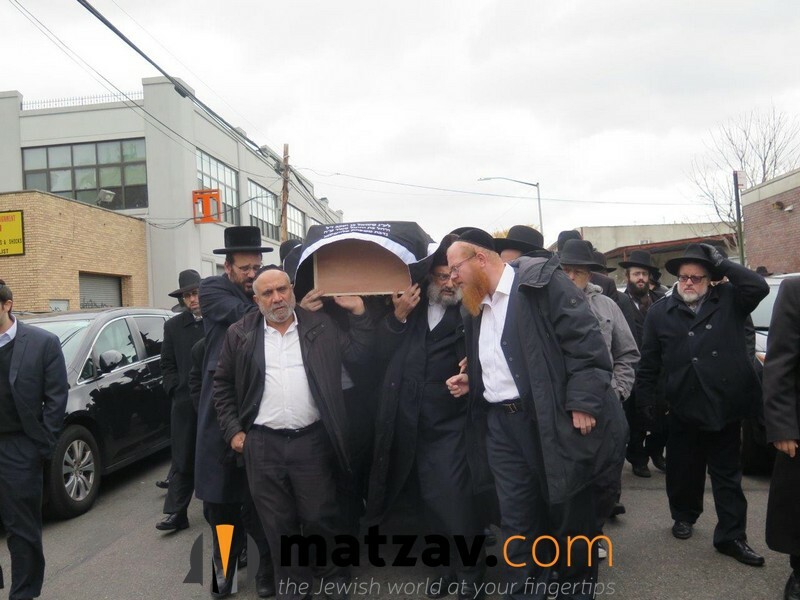 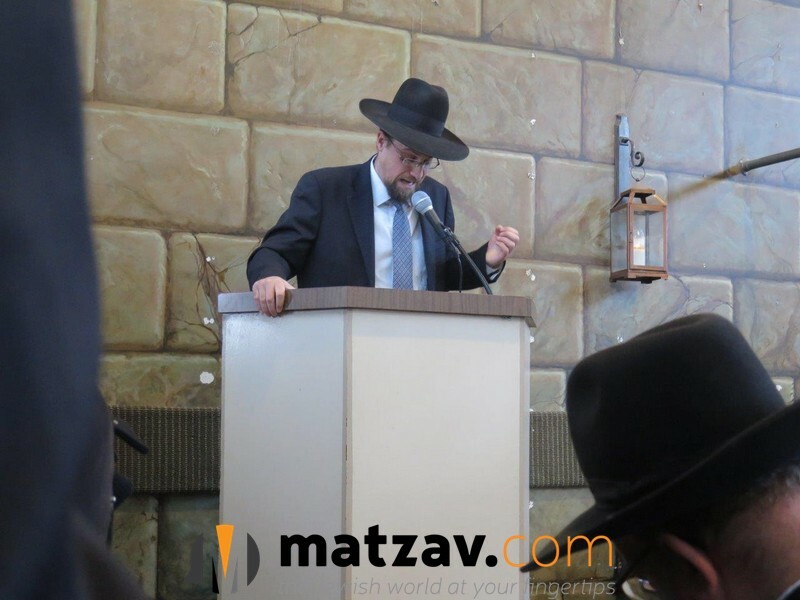 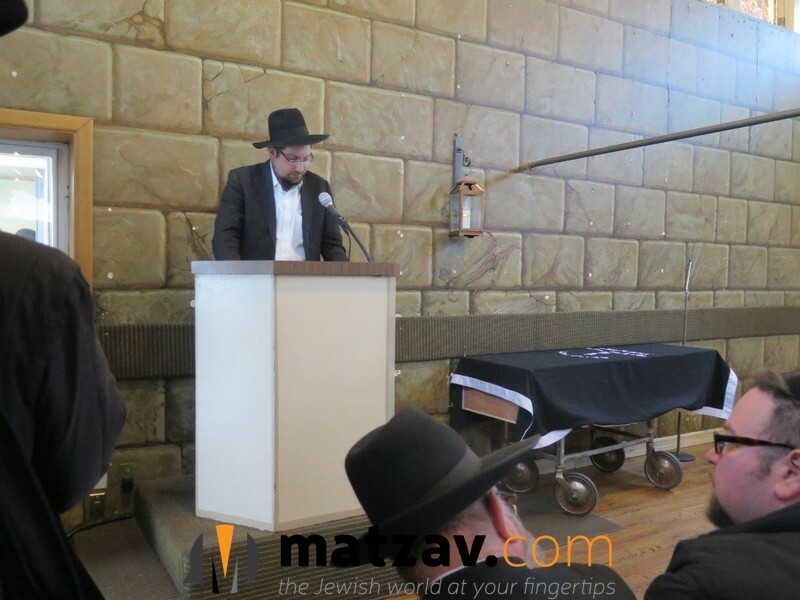 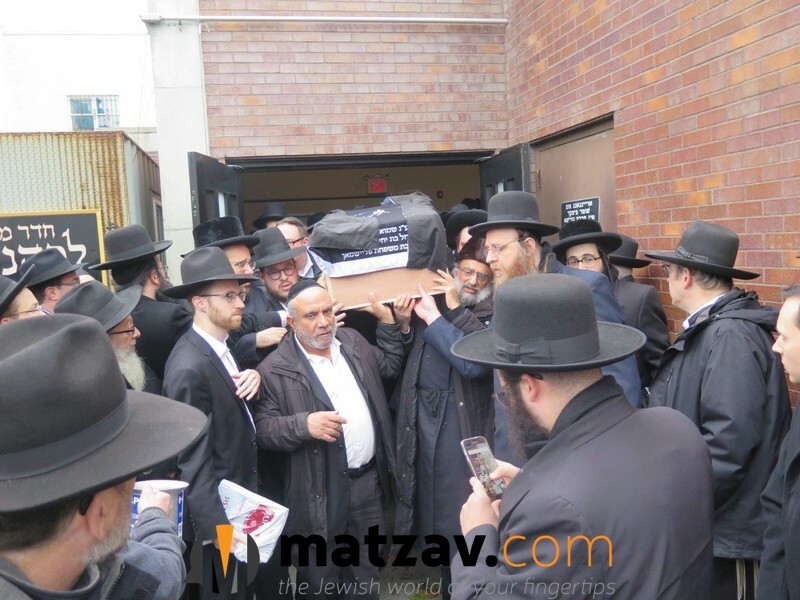 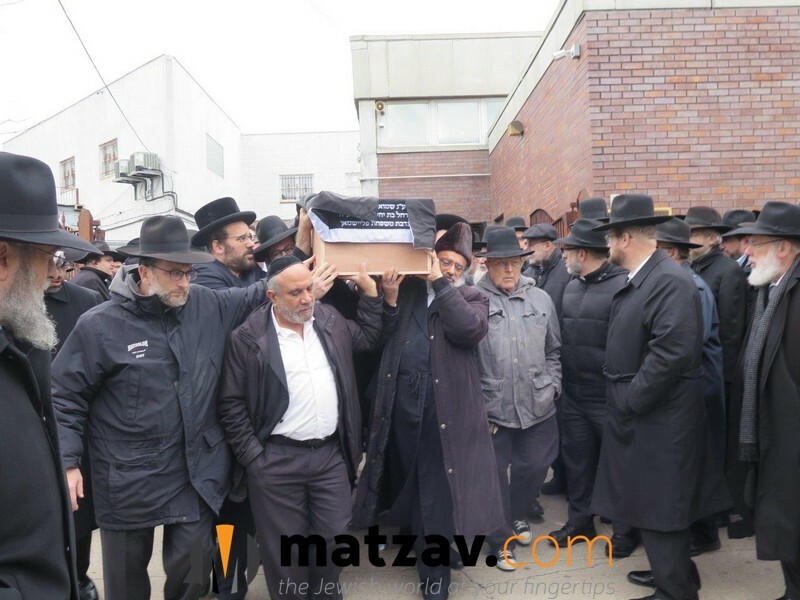 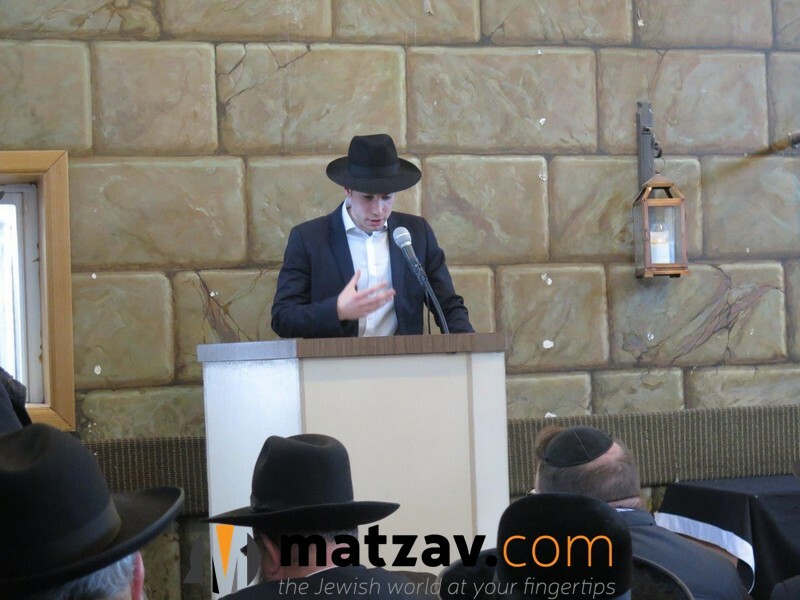 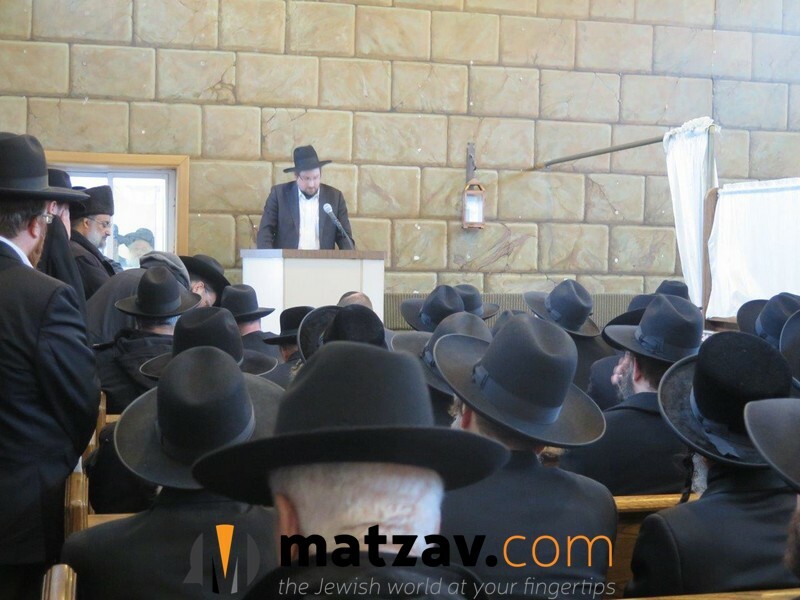 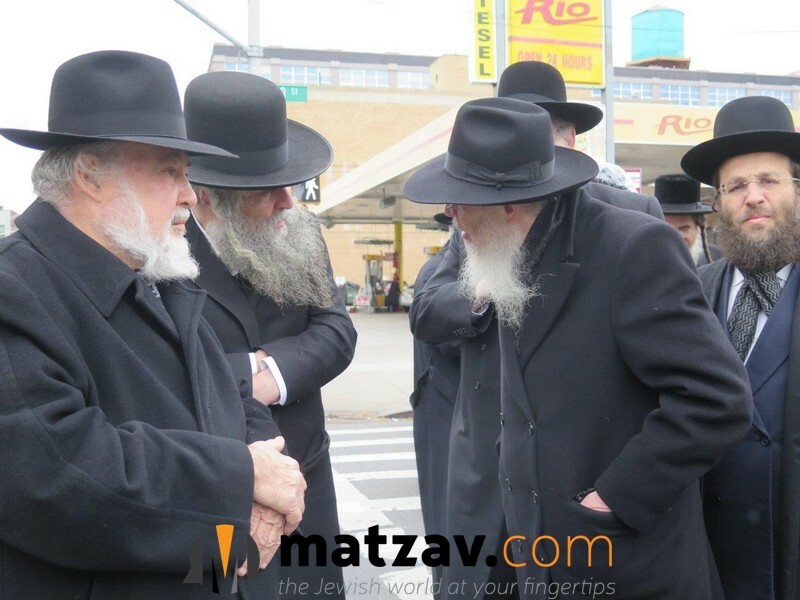 In Boro Park – on 13th Ave.
did hazzan helfgott say the kel moleh rachamim?